What is flow, you ask? Flow is when everything you want and need to be wildly successful doing what you love, to be deeply fulfilled in all areas of your life and business, and to grow into your full potential starts showing up in your life effortlessly. When you’re fully in the flow life starts conspiring in your favor. Once you’ve experienced it, there is no other way to live. 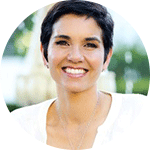 …so you can THRIVE and experience just how deeply fulfilling and limitless your life can get. This is about eliminating all fears, doubts, wounds, limits, stories and unconscious self-sabotage permanently. This is about optimizing every area of your life for maximum happiness, health, joy and harmony. 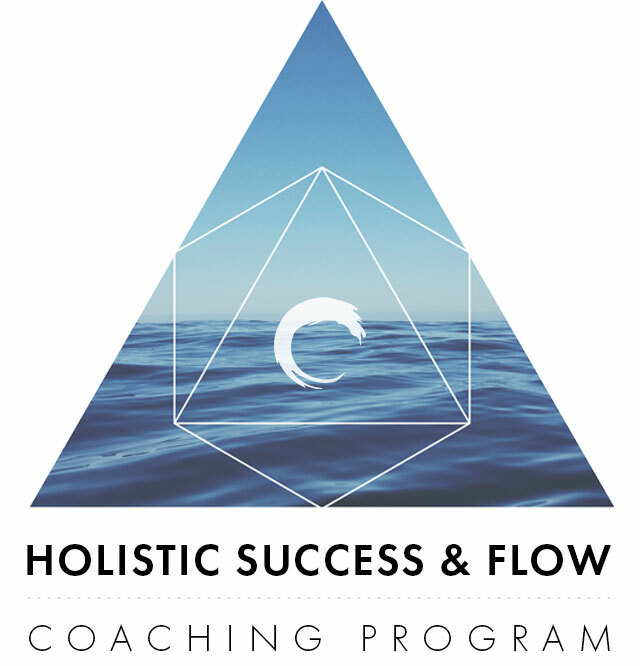 A custom tailored 12-week intensive coaching program specifically designed to get you living fully in the flow on every level. Conscious entrepreneurs, visionaries, coaches, healers, teachers, holistic practitioners and anyone ready to step fully into their power and give their gifts to the world. Note: Because of my commitment to getting you tangible results, I only work with a handful of clients at any given moment and I’m extremely selective about who I work with. You will qualify if you’re action-oriented and highly committed to your own growth and success. If this sounds like you and you’re ready to take your life to the next level, then please apply below. After I review your application, I’ll schedule a follow-up call with you where we can go into more depth and really explore how I can help you get where you want to be.